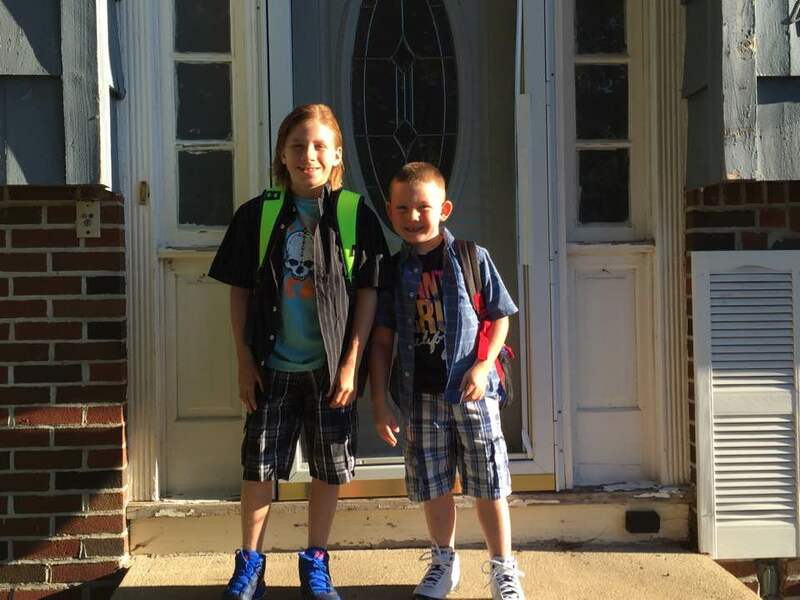 isnt it fun to see the first day of school pics? do you remember that first day of school feeling? We have a grandson that likes his hair long too. Only his gets very spikey. 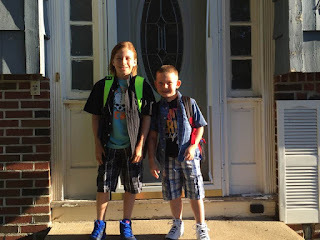 First day of school for some of us is awesome.